10 Tips when buying your new home before saying yes ! If you are planning on buying a home? 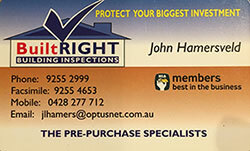 Complete personal service and customer satisfaction you will feel like an important customer and not a number 35 years experience in the building industry we have been operating as a building inspection company for 16 years we offer advice on any building matters and ongoing support personal phone contact with john at any time, the only person who will be completing your inspection you know exactly who will be completing your inspection as we are a family business and we don’t employ other inspectors continued comminication after our first point of contact with you and follow up verbal call after the inspection is completed. Completed by our experienced and qualified building professional John. 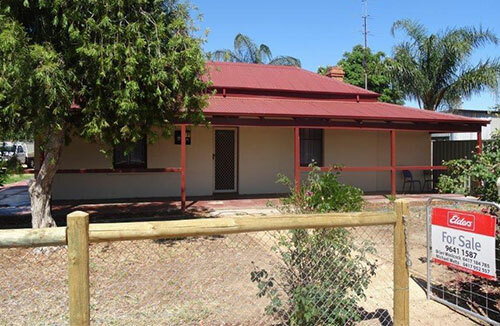 Your structural building inspection report is presented in an accurate and easy to understand format that is conducted in accordance with the Australian standard for inspections AS 4349.1. 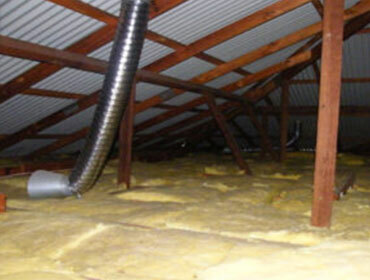 A building inspection is just one check you should get done before buying a property. 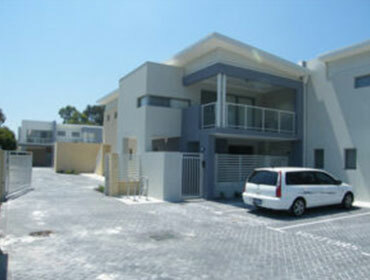 When signing a contract of sale in Perth, it is recommended you make it subject to a building inspection. 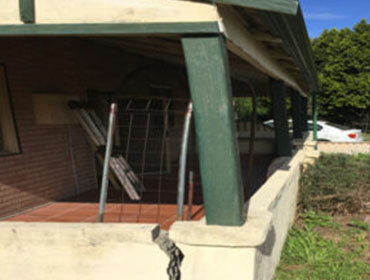 A pre- purchase building report is a written account of the property’s condition. It is usually carried out before you exchange sale contracts so you can identify problems which, if left unchecked, could prove costly to repair. Buying a house will probably be the biggest investment that you will make in your life, whether it’s your first home, subsequent homes or purely an investment. We help you purchase your house with total confidence, with no unforeseen surprises your contract, to complete. Why should you choose us Built Right Building Inspections over another company? We pride ourselves in good old fashioned personal customer service and very competitive prices. 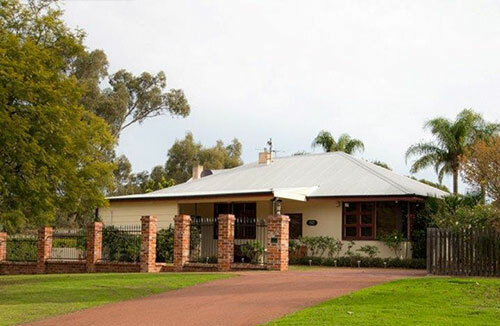 We are a family business who offers professional and quality service. We get many referrals and repeat business from very satisfied previous customers. 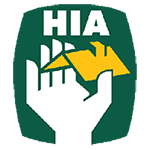 We are registered bronze members of the HIA (Housing Industry Association) and have been for 18 years. 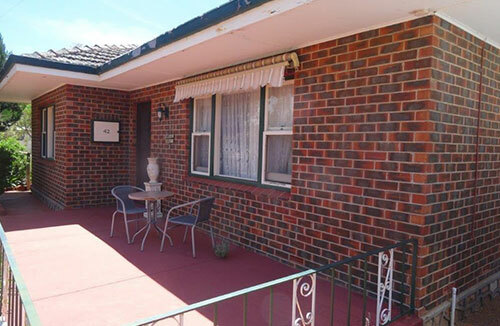 Not all real estate agents are going to recommend that you complete a pre-purchase building inspection. You as the purchaser have the choice to put your own condition or clause in your offer to purchase contract, to complete a building inspection on the property. The contractshould then be conditional upon the inspection being completed to your satisfaction. 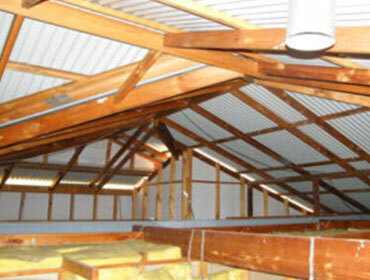 Inside a roof space, no strutts supplied to the ridge and hip beams. 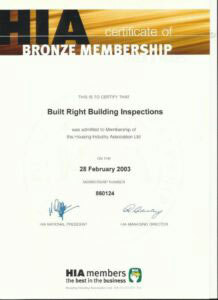 © Copyright Built Right Building Inspections | All rights reserved. Would you like a FREE 30 Minute phone consultation… Yes?